San Diego-based Calbiotech on Monday introduced two fast tests for the deadly Zika virus in human blood, becoming the first U.S. company to do so. The mosquito-transmitted virus has grown to epidemic proportions in Brazil, and has spread to 40 countries, including the United States. The virus can cause abnormal development in fetuses, resulting in miscarriage or brain damage. 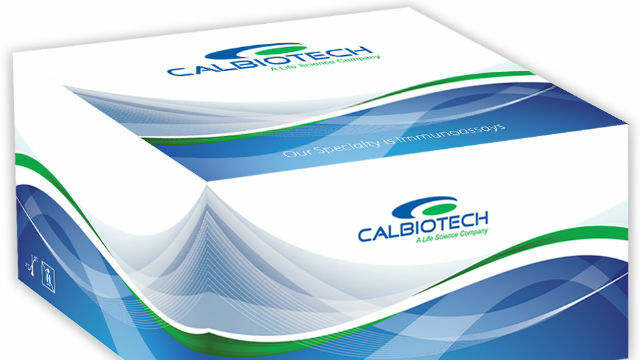 Calbiotech said its new kits can can determine if a patient is infected using only 10 microliters of serum or plasma, delivering results in only 50 minutes. “I am proud of our team’s collective effort to work quickly and diligently to develop this very important diagnostic tool that will aid doctors and researchers in their efforts to control this outbreak,” said Calbiotech Vice President David Barka. The company, which has offices are in Spring Valley, is in the application phase for an emergency use authorization from the Food and Drug Administration and is currently offering the tests for research use only. The two tests detect IgG and IgM antibodies using the standard enzyme-linked immunosorbent assay, or ELISA, format. Zika virus infection has few symptoms in many patients, making it very difficult to diagnose.